Oran Remodeling is by far the most reliable kitchen remodeling company in Sherman Oaks. If you are tired of having problems with your kitchen, the lighting is not good, the pipes are frequently clogged, the cabinets are misaligned or you simply believe that the structure can be improved, you have come to the right place. We are specialists with over 25 years of experience in architecture and kitchen design. We like to work with professional ethics and responsibility, assume a commitment to the client, and guarantee the best kitchen remodeling contractor without spending a fortune. Our wide range of services and the advice of experts in the industry will allow you to find the best ideas to achieve an incredible kitchen, which allows you to enjoy the comfort and convenience that premium materials offer. 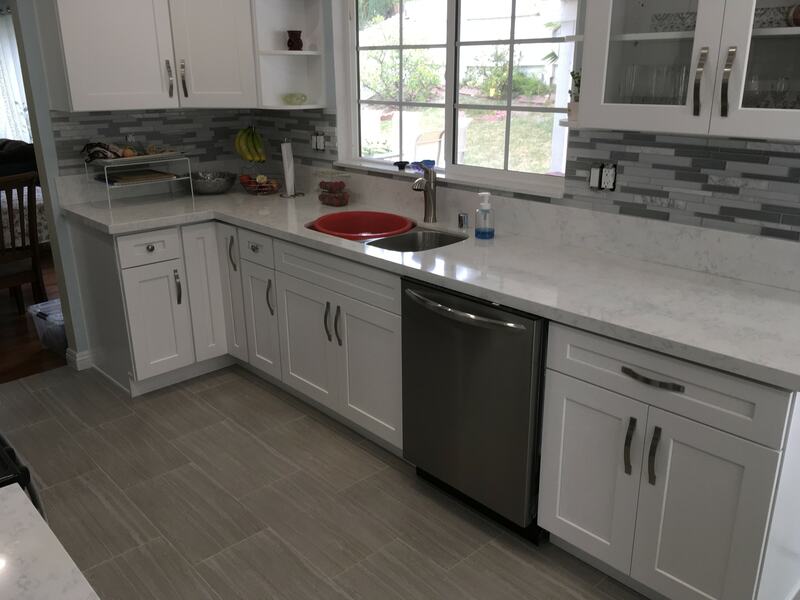 Customer satisfaction is a priority for us, for that reason we are proud to say that each of the people who have trusted our kitchen remodeling service Sherman Oaks, has been happy with the results, and has recommended us, fully trusting their dreams for our experts to make them come true. You don’t need to waste more time and money looking for other contractors, trust the professionals and check our impeccable references; you will realize that when someone allows us to be the builders of their dreams, they never regret it. We take advantage of the knowledge and experience to advise our clients in the different cases that can exist to remodel a kitchen, it is not necessary that you make an effort with us to have a spectacular result. The comments of the clients we have attended, speak for us and confirm that our specialists in design and architecture are able to solve all your problems and materialize your ideas without spending huge amounts of money. 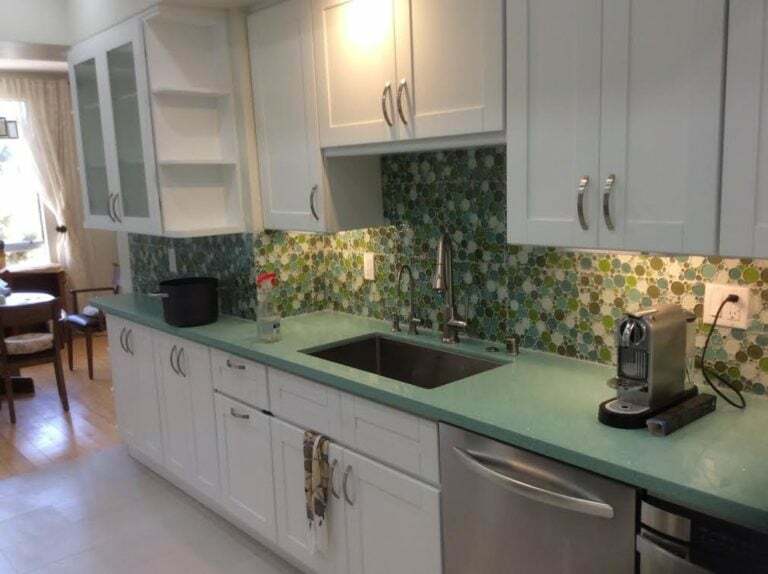 Also, feel free to request a quote for your kitchen remodeling and clear up all your doubts at no cost, so we can evaluate what you don’t need and start working right away. 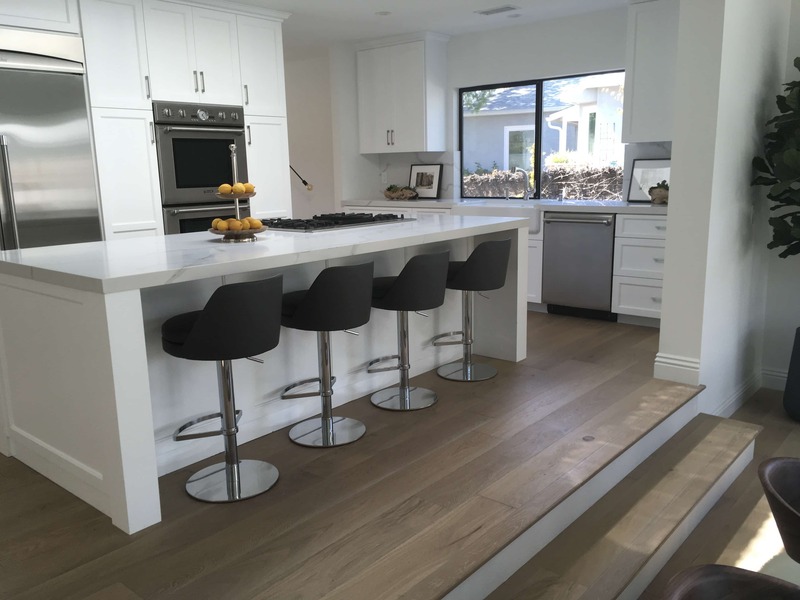 Thanks to the effort and dedication of our kitchen remodeling contractors Sherman Oaks, we have been rewarded several times, obtaining important merits that qualify us as one of the most qualified companies in the country to fulfill their remodeling projects, and also offer all the advice you need during the process. The reasons to change your kitchen are endless. A kitchen is the center of home and seat of activity in many households, and remodeling your kitchen can require a lot of work. Aside from the expenses involved, it is the inconvenience caused due to remodeling that makes homeowners reconsider their plans. Nevertheless, a new kitchen can effortlessly weave together beauty and convenience creating a comforting sanctuary in your home. 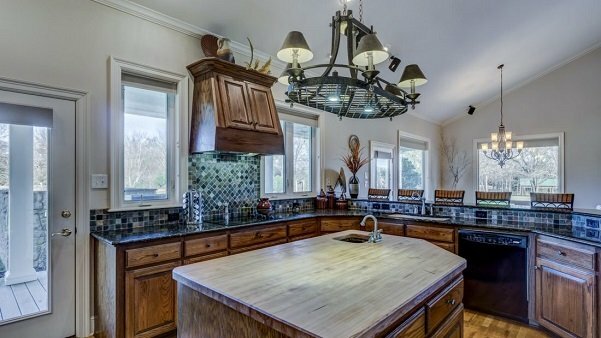 Energy savings might be the main reason for a kitchen remodeling. If your appliances are outdated, they might be costing you more then you realize. Purchasing eco-friendly appliances can help cut down your water and electricity usage which will reduce your utility bills in the long run. Installing a skylight will allow for more natural light in your kitchen without expending any energy which contributes greatly to energy savings. Sometimes the best reason to remodel a kitchen is that you want to have a change in your life. The kitchen layout may have worked great in previous years, but you are now in the mood to upgrade. Perhaps it lacks more natural sunlight or even a beautiful island in the middle of your kitchen. Whatever the reason, a good enough reason for a kitchen remodel is to arrange the room to best suit the family’s current needs. One of the first rooms prospective buyers check out is the kitchen. The will assess the condition, functionality, attractiveness, and utilitarian. 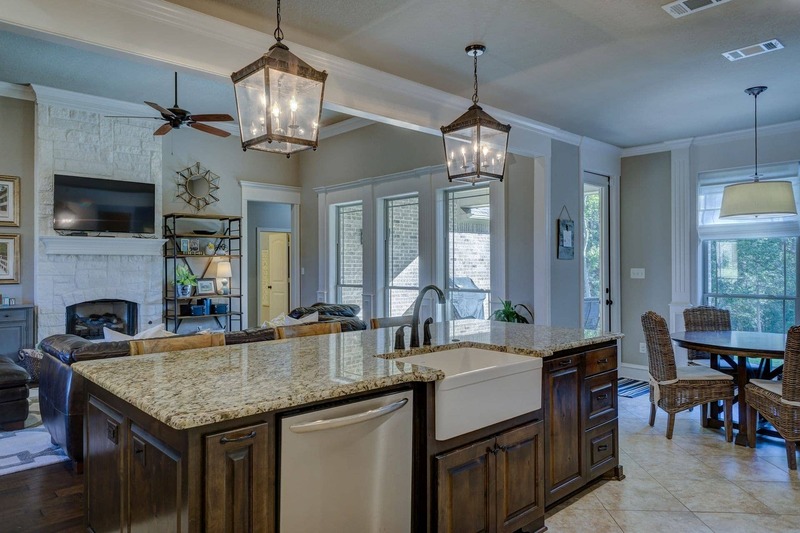 If your kitchen is looking a bit rundown and outdated, remodeling will make it a selling point of your home when you are looking to enter the housing market. If your kitchen remodeling is done professionally, you may see a greater profit on the sale and an increase in value for your property and or rent. Kitchen remodeling is well known for being expensive, but not all projects have to break the bank. Keeping your kitchen layout the same, while changing only a few elements within that framework, can keep your remodeling project within budget. A great example would be adding style and function with a mix of tradition and modern upgrades could also be another key factor in affordable projects. 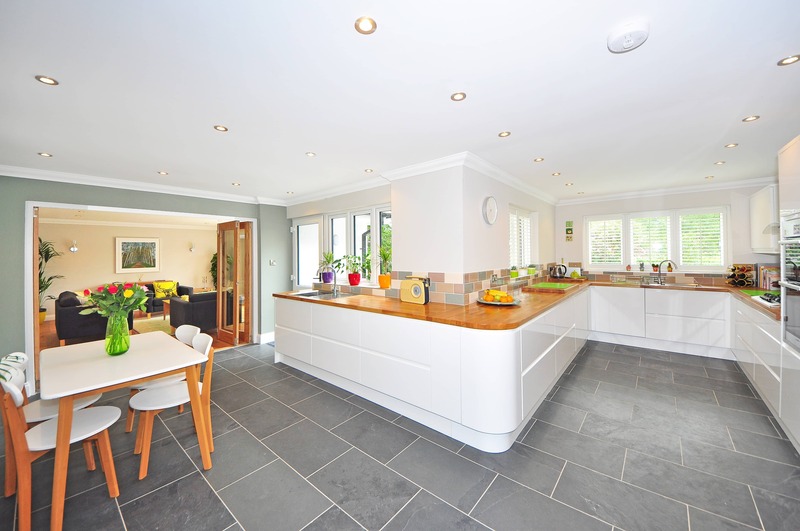 Kitchen layouts are normally determined in the first place by the size of the available kitchen space. We recommend you try to work within your current layout in order to save money. Home improvements are an important decision to make and should be thought through from beginning to end. Your home grows old over time and grows out of style. It can feel like the options for your kitchen are limitless, but unless you have a limitless budget, you’re going to have to pick and choose what’s important to you. Another factor one might consider when taking on a kitchen remodeling project is “where does everything go”? Making sure your kitchen works for your family requires more than simply selecting designs and finishes. Kitchen remodeling projects are creative, exciting moments when we get to completely re imagine the rooms and spaces that we call our own. 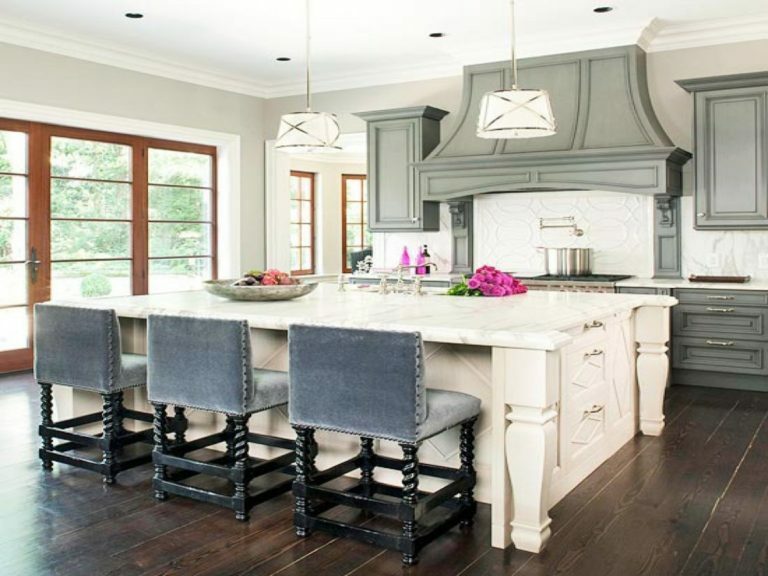 Does your kitchen meet your personal taste? 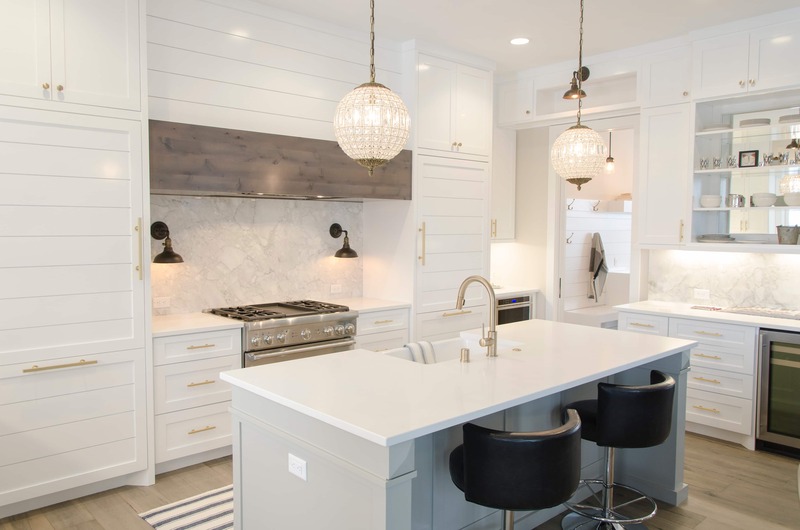 Kitchens are by far one of the most desirable rooms to remodel- both for homeowners as well as those considering listing their homes in the future. Remodeling your kitchen improves its appearance and also play a major role in improving the aesthetic appeal of your home. It involves creativity and proper planning and there are guides on how to renovate your kitchen without breaking the bank. There are a lot of factors that play into kitchen design, but one of the first steps, before visiting a cabinet showroom or choosing appliances, is to set goals for your space. Have a question? Call us for a FREE estimate today!